New Balance 101 Lifestyle Mary Jane Only $26.99! 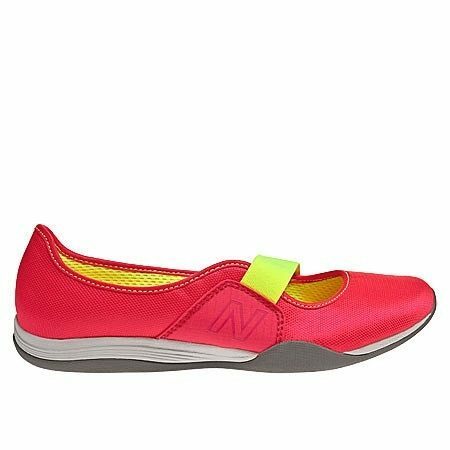 You are here: Home / Great Deals / New Balance 101 Lifestyle Mary Jane Only $26.99! These shoes are on final markdown from $59.99. That’s 55% off, but there is still a good selection of sizes! I love New Balance because they have a great support and these are so cute! The New Balance 101 Lifestyle Mary Jane for Only $26.99 is perfect for going to yoga, coffee, or a walk with friends!